This is the 17th of 47 Dawlish Warren photos. Add a memory of Dawlish Warren. 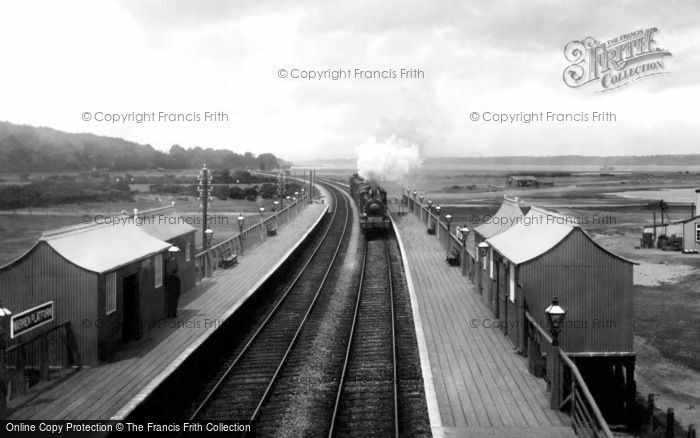 Buy "Dawlish Warren, Warren Halt And The Cornish Express 1907" Available as a print, mounted, framed, or on canvas.